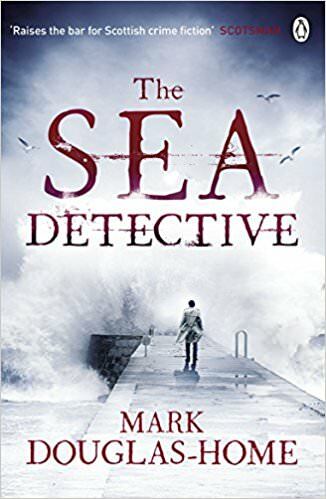 The Sea Detective by Mark Douglas-Home. I liked this book quite a bit! Interesting, different, numerous good characters with good stories to them. Once I hit about half way thru the book it got even better! I spent most of the day (I am not a fast reader) and read the second half of the book all in a few hours. I also liked that most of the characters are flawed in one way or another and that it took place in Scotland with mention of the Islands off of the coast. Some are real, some are not. 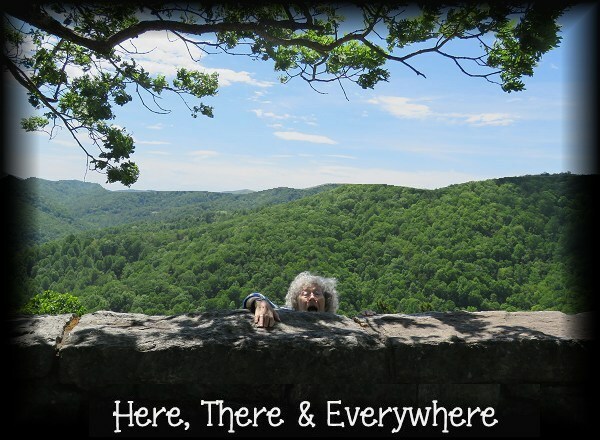 The main island in this book is fictitious. There is a second book by Douglas-Home using the same main character of Cal McGill called The Woman Who Walked into the Sea. That one is next to read. I would definitely say to anyone who likes mysteries that this is a good one. Fairly short chapters and easy reading. 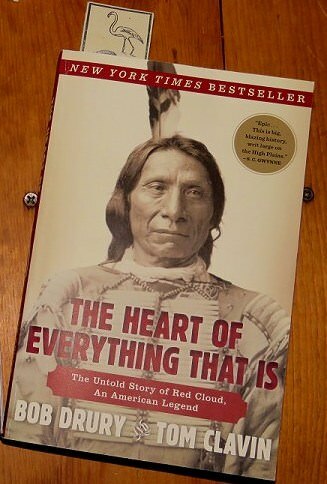 The Heart of Everything That Is: The Untold Story of Red Cloud, An American Legend : Bob Dury & Tom Clavin. There is not a lot I can say about this book. Red Cloud, who it is about, is a true Hero for his people, the Oglala Sioux. Being adopted made life hard for Red Cloud. But in the end he won. Many of the Indian Chiefs that I have read about can be nothing but admired. The didn't have to be "drafted" to go to war for their families.. they were constant volunteers. It is so sad how the Immigrants from Europe treated the Native American, who, by the way, was willing to share a lot of land, until the realized that all the promises were lies. I wonder how todays Americans would feel if others took everything we had away from us how we would act. Like Animals? Like Killers? Like protectors of our own?.. I swear, in another life, I must have been an Indian.